Hide 21 comments... Click to show. 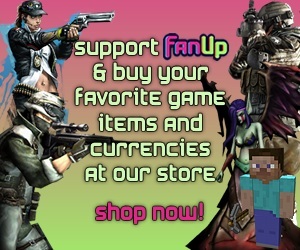 Yes, you can use FanBucks to purchase items in the Marketplace. Good to hear. Enjoy using FanUp. Cool so wats ur fantage username again? Do you like have a fantage account? yw :). Don't forget to check out the current contest going on. The more participants, the better :D.